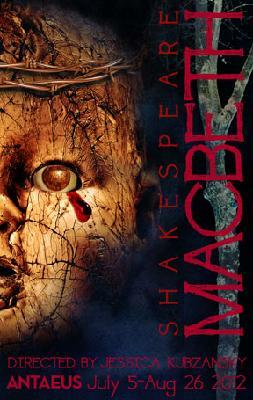 Bo Foxworth and Rob Nagle will share the title role in Antaeus Theatre Company’s double-cast production of Macbeth, directed by Jessica Kubzansky, with Tessa Auberjonois and Ann Noble partnering as Lady M. Preview performances begin July 5th and opening nights are July 12 & 13. The run continues through August 26. Talk-backs will follow the performance every Thursday night beginning July 19. The Antaeus Company is located at 5112 Lankershim Blvd., North Hollywood CA 91601. (Free parking is available in the Citibank lot on Lankershim Blvd. south of Otsego St.) For tickets call 818-506-1983 or go to www.antaeus.org.